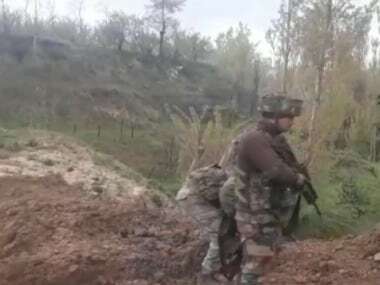 Jammu: A Border Security Force (BSF) trooper was killed and seven civilians were injured on Thursday during heavy shelling between Indian and Pakistani forces troops in Jammu district's RS Pura sector. Police said the trooper died after sustaining splinter injuries. 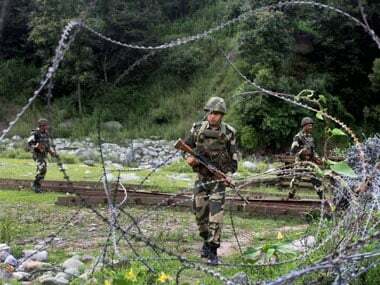 Pakistani troopers also started indiscriminate shelling and firing on the international border in the neighbouring Samba district. 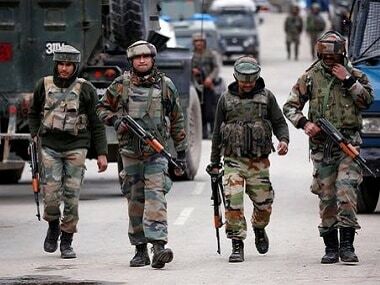 "Pakistan Rangers targeted BSF positions in SM Pur, Nanga and Chambyal villages of Samba district. 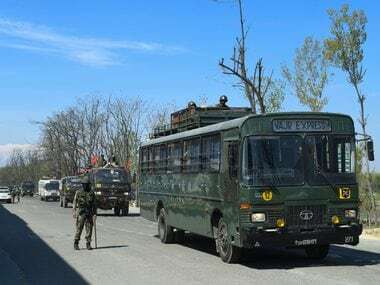 "People from shelling affected villages of RS Pura and Akhnoor in Jammu district and areas of Samba district have started moving to safer locations," the police said. 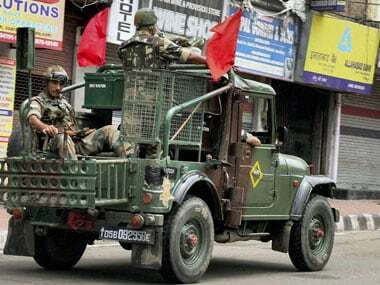 Intermittent shelling and firing exchanges continued in both Samba and RS Pura.